Surprising newcomers Acoustic Planet have won the first semi final of A Dal in Hungary. Rap group The Middletonz, featuring András Kállay-Saunders, qualified at the last moment when the televoters saved them. Joci Pápai has won the third and last quarter final in Hungary. 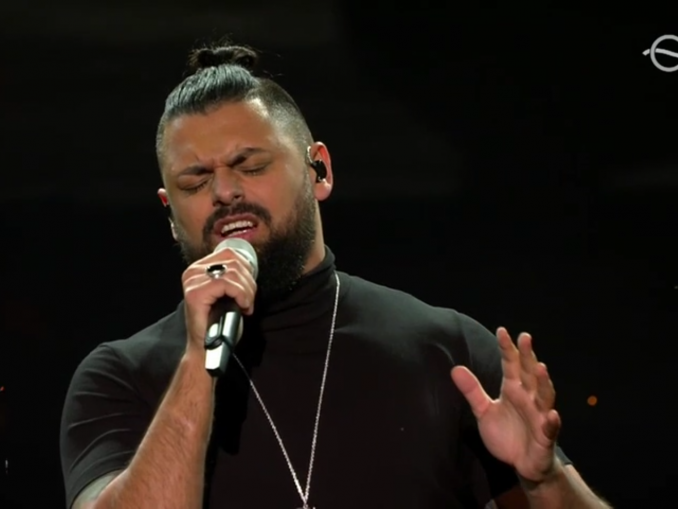 In his attempt to represent Hungary in Eurovision for a second time, he received a lot of support from the professional jury. Petruska (superfinalist in 2015) also qualified on jury support. 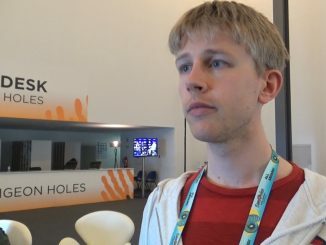 András Kállay-Saunders (photo above) has qualified for the semi finals of A Dal. His band The Middletonz finished in 3rd position in the second quarter final. The show was won by metal band Fatal Error. 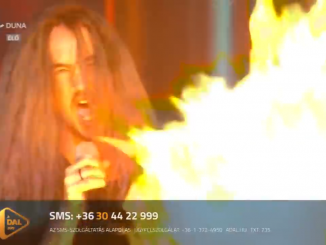 Rapper Szekér Gergö has won the first heat in Hungary’s preselection A Dal. 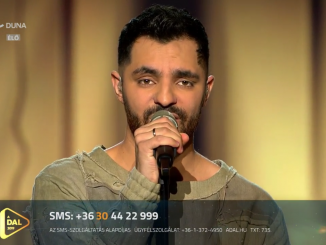 He gathered the most points from jury and online voting, right before Hungarian superstar Oláh Gergö, who finished in second place. Olivér Berkes, two time finalist of A Dal, was sent home.